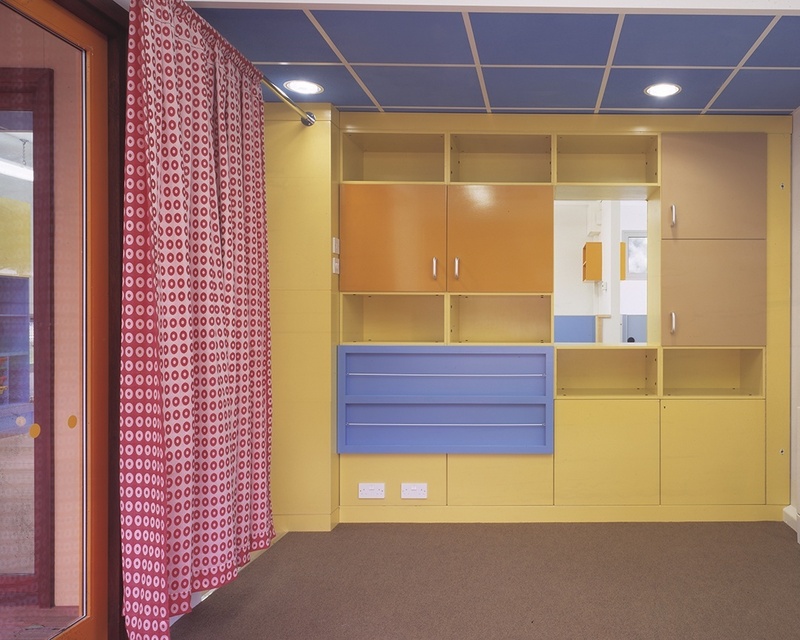 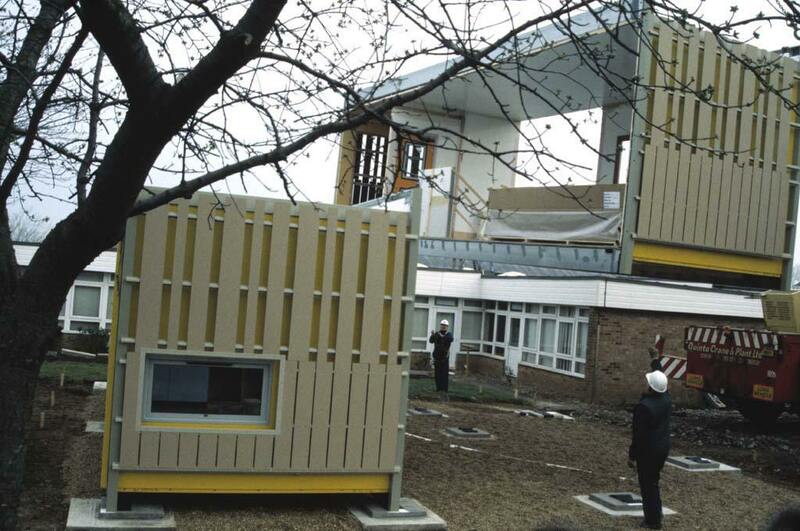 Lilliput is a modular classroom system, developed alongside Portakabin UK. 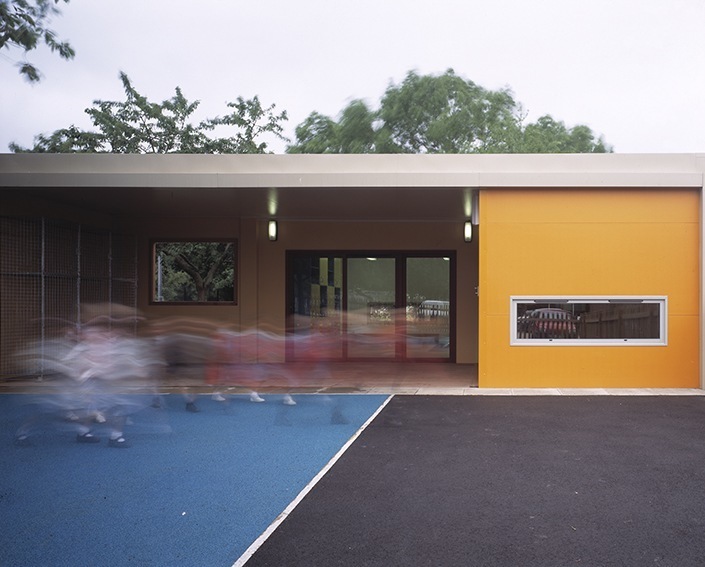 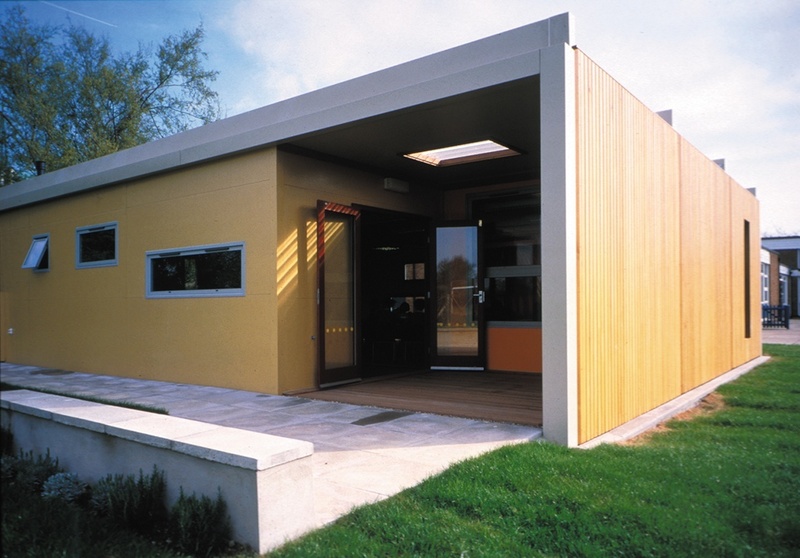 The low cost prefabricated classroom is both flexible and functional in design and acts as a vibrant learning and play environment. 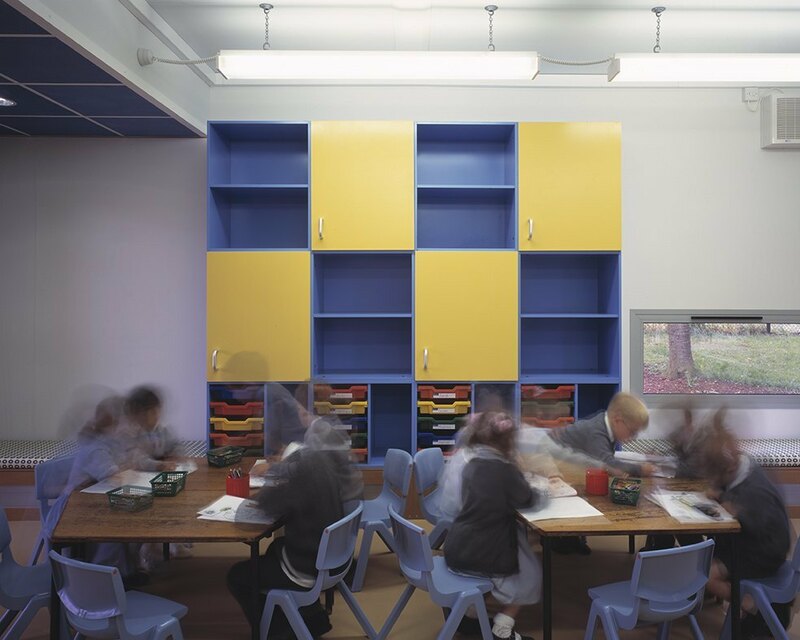 Now in multiple schools across the UK, the modular system provides cost effective and easy to assemble classrooms that are easily engrained within the school’s setting.